A very personal portfolio of services from Laureus, a NGO sponsored by Mercedes, that helps kids through sports. 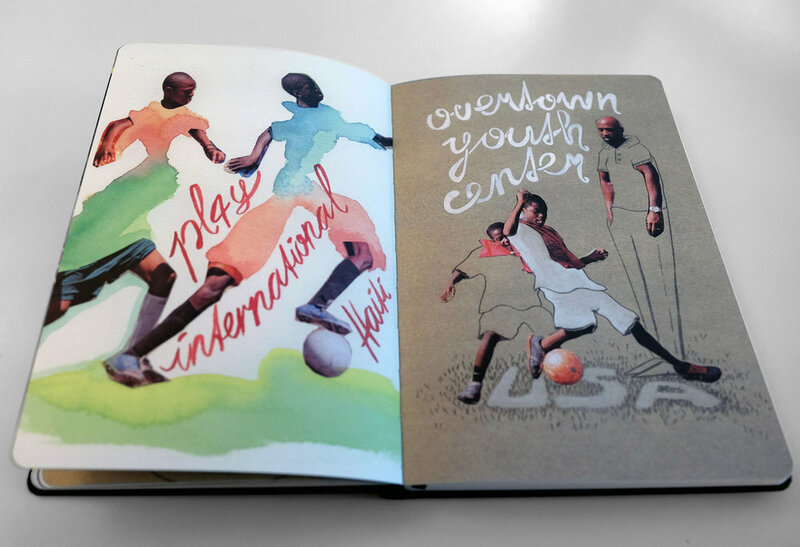 Instead of a traditional brochure, we developed a visual story book, in which we explain Laureus' successful cases through very personal illustrations. All illustrations were handmade with mix technics.